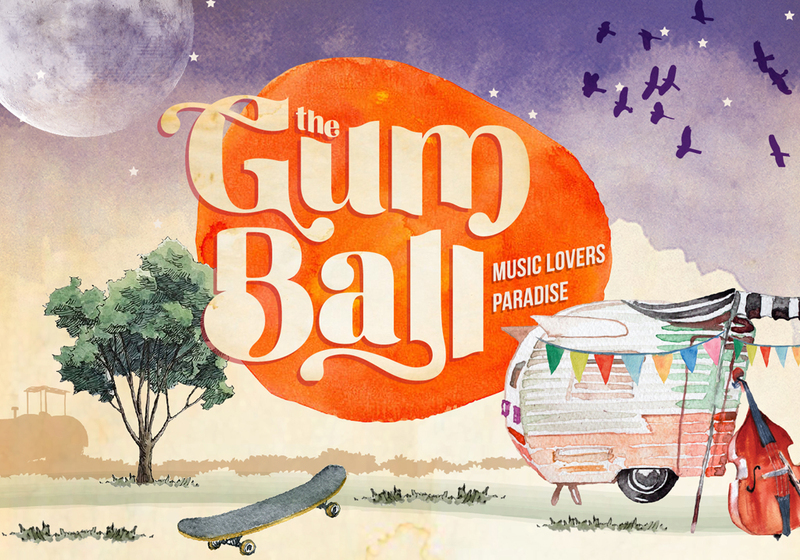 The Gum Ball will celebrate it's 14th year in April 2018. The biggest and oldest of all the events, it has consecutively sold out for the last 4 years in a row. Be quick to grab tickets to this wondrous musical weekend escape when it returns on the last weekend of the April school holidays, 25-28 April 2019. 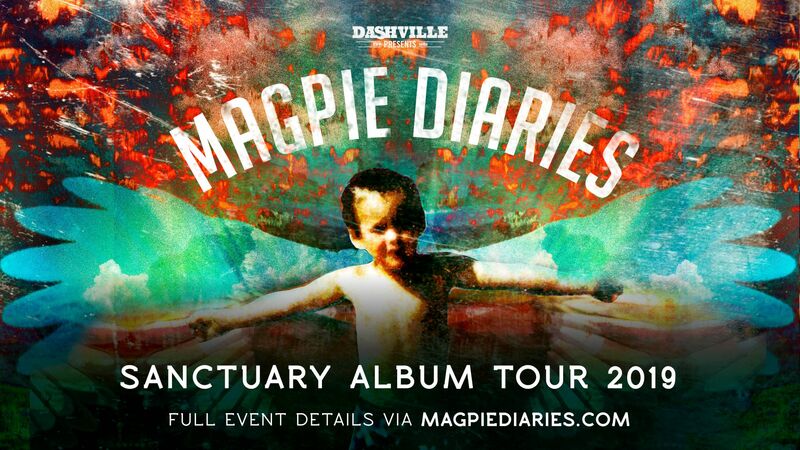 Dashville is proud to present the tour for home ground heroes Magpie Diaries as they embark on a national voyage in support of their debut album. The tour visits QLD, NSW, VIC and WA over January, February & March 2019, so hopefully we can see you along to one of the shows! 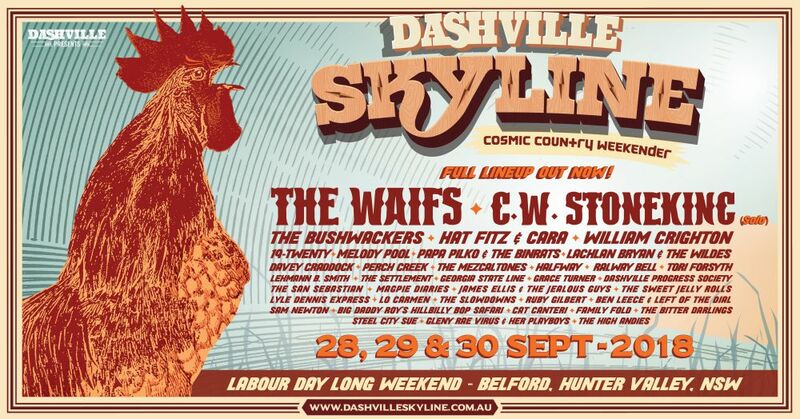 Here we go again.. a bunch of Dashville's finest are jumping in Gus the bus and heading out on the road for a series of shows in other areas. 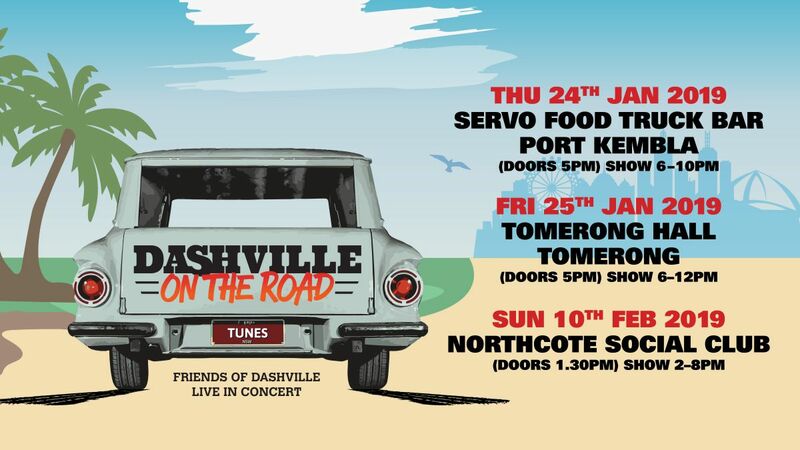 Next up In Jan 2019, we head down the South Coast NSW, and in Feb to sunny Melbourne. 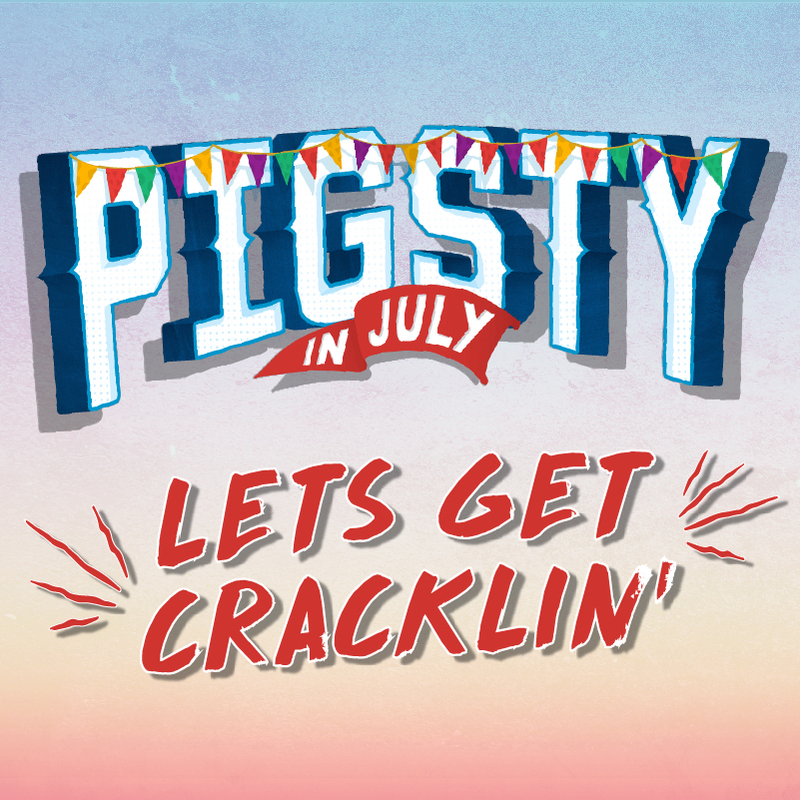 PigSty is the more sinister fiery little sister to The Gum Ball. A mid winter all day dinner party, to hang with friends and blast past the winter-shackles... A day long Op Shop Bop...with great food, music, and comedy. Embracing the sharper edge of our existence comes a slightly heavier one day musical jaunt. 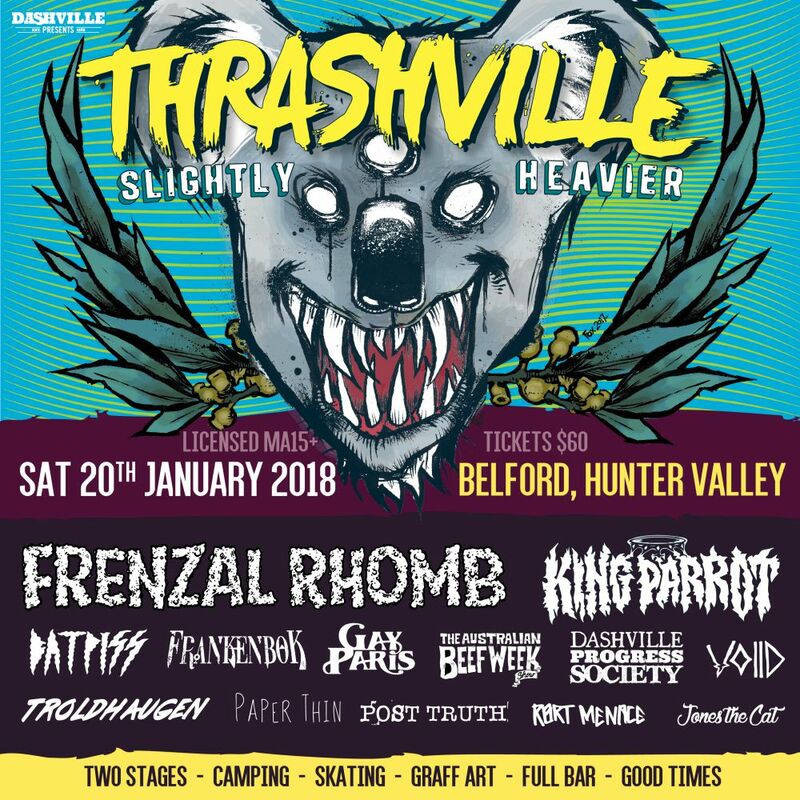 After an amazing introduction in 2017, Thrashville returned bigger and better in 2018. Please prepare for its 3rd strike, sometime in 2019.